Jacqui Uza has become well known for her hand knit glass beaded purses for brides that are inspired by Victorian, 1920's flapper and Art Deco styles. Designs are based on original era patterns and continues with a new line creating her own vision of these classics. Apart from enhancing any wedding day, these special accessories become heirlooms to be passed down for generations and with monograms your special day lives on forever. Posted on December 5, 2018 by Lory MacDonald and filed under Accessorie, Fashion and tagged ArtfestChristmas #ChristmasCrafts #ygk #ygkarts #kingston #ChristmasShopping #Gp_Vgt. 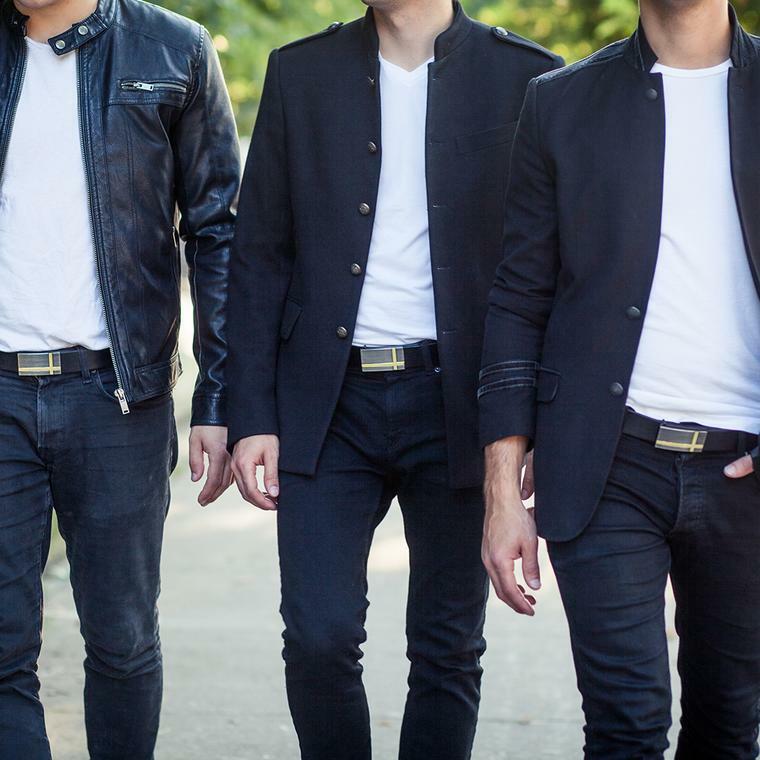 Truth Belts knows that fashion doesn’t have to be cruel to be cool. In this day and age, you can be both stylish and ethical. Truth Belts is about high-quality, vegan fashion. Made from "Genuine Non-Leather", there is a Truth Belt for every waist. Posted on December 4, 2018 by Lory MacDonald and filed under Belts & Buckles, Fashion and tagged ArtfestChristmas #ChristmasCrafts #ygk #ygkarts #kingston #ChristmasShopping #Gp_Vgt #vegan. 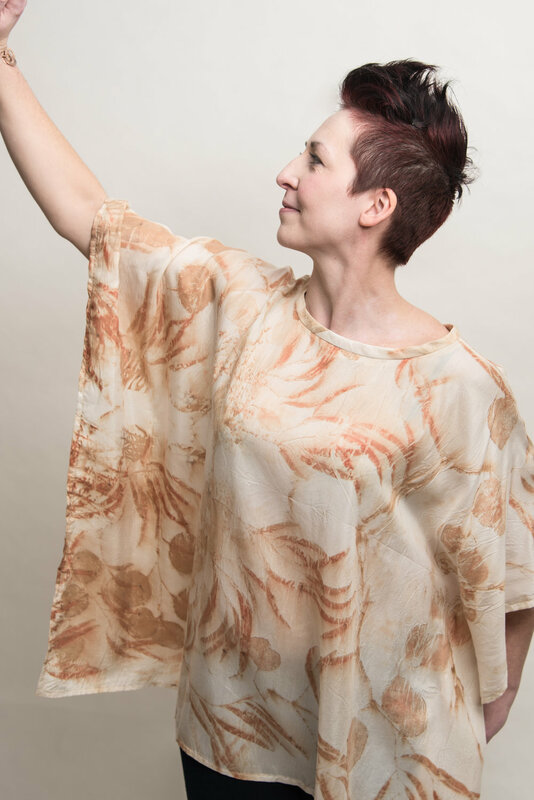 Denise Leduc handmakes garments from natural materials such as silk, cotton and linen that have been dyed with nature's inks and printed with leaves plants, flowers and other gifts of Mother Nature. Posted on December 3, 2018 by Lory MacDonald and filed under Fashion and tagged ArtfestChristmas #ChristmasCrafts #ygk #ygkarts #kingston #ChristmasShopping #Gp_Vgt. 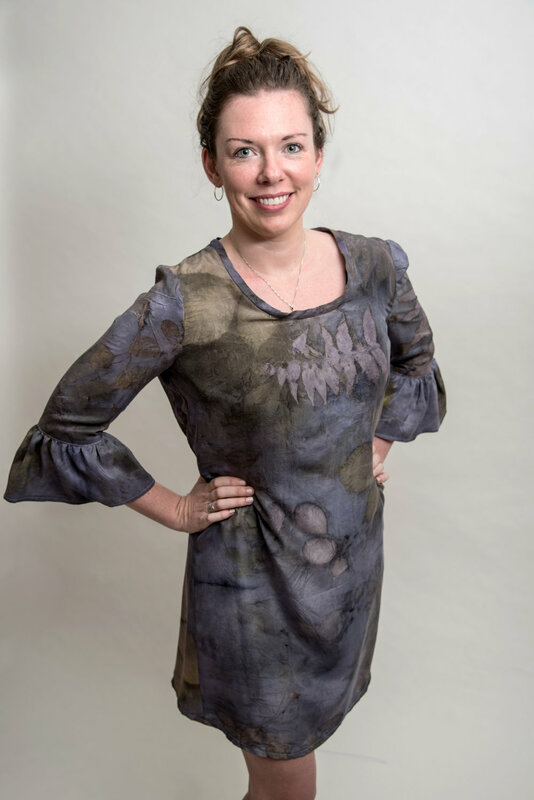 With over 30 years experience in the industry, Heather Sherratt is a production handweaver who specializes in creating unique items of women's clothing. Using mainly natural fibres, Heather's pieces are vibrantly coloured and contain a variety of weaves and textures. Ranging from full-length winter coats in wool, to light, summery cotton tops, these handwoven garments will compliment any type of wardrobe. Posted on November 14, 2018 by Lory MacDonald and filed under Fashion and tagged ArtfestChristmas #ChristmasCrafts #ygk #ygkarts #kingston #ChristmasShopping #Gp_Vgt. O.G. Knitwear creates knitted garments for women using seamless and multi-directional knitting. Combining engineering and artistic techniques, Olga create shapes that naturally follow lines of the body when worn in a regular way, upside-down, or inside-out. This versatility multiplies the number of looks of each garment awakening creativity in every woman. Posted on November 6, 2018 by Lory MacDonald and filed under Clothing, Fashion and tagged ArtfestChristmas #ChristmasCrafts #ygk #ygkarts #kingston #ChristmasShopping. 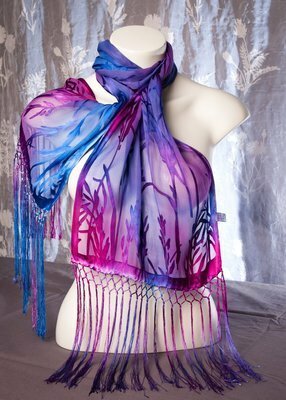 Laura Mayo of The Living Canvas creates sun and ice dyed silk scarves along with matching scarf jewelry. From the Ottawa Valley near the eastern border of majestic Algonquin Park, Laura has worked as a fibre artist since 1999. 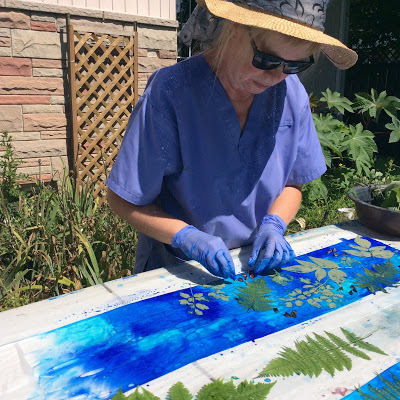 Over the years, she has learned how to push her paints and dyes to their limit, making them perform under conditions not always intend for their use. Laura has developed a line of silk scarves that will stand up to everyday wear and carefree washing. Posted on November 1, 2018 by Lory MacDonald and filed under Accessorie, Fashion and tagged ArtfestChristmas #ChristmasCrafts #ygk #ygkarts #kingston #ChristmasShopping. 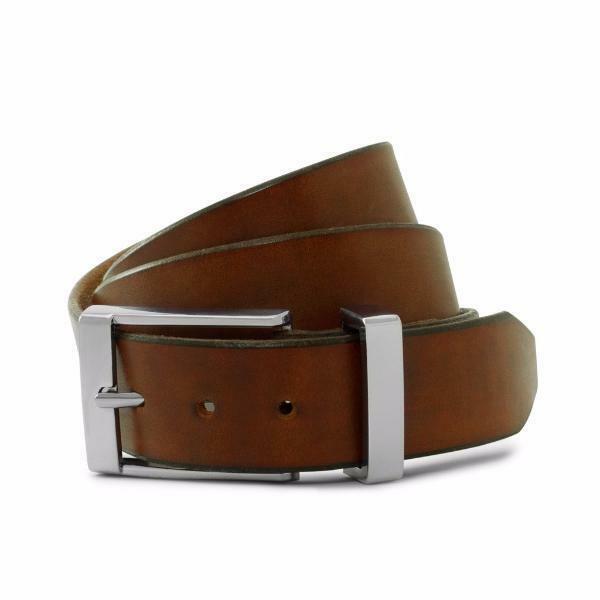 As the workhorse of a man's wardrobe, belts are expected to perform far more than any other piece of fashion. 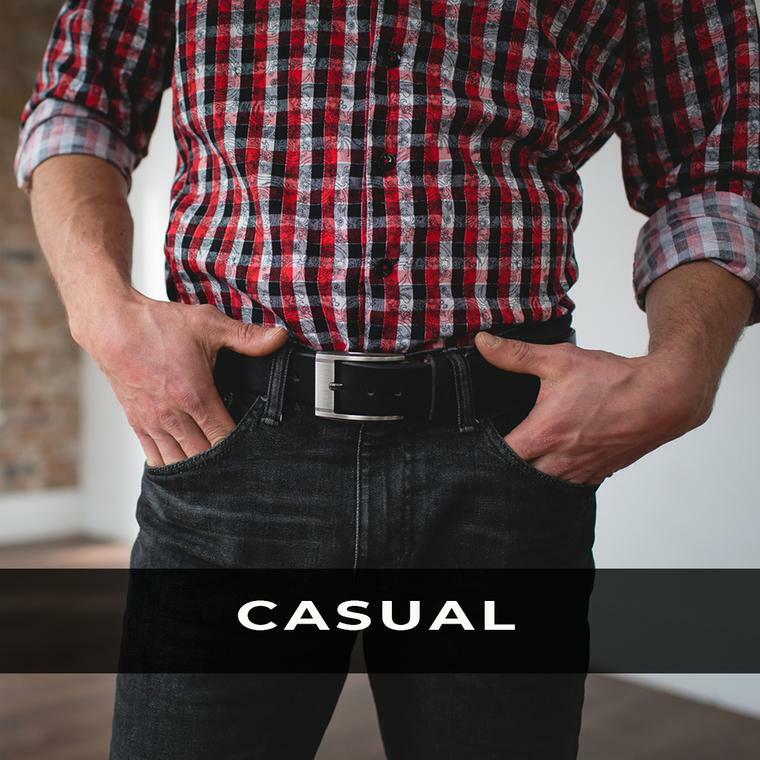 They have to complement your day-to-day living while easily adapting to those occasions when dressing up calls for a subtle accent of individual style. 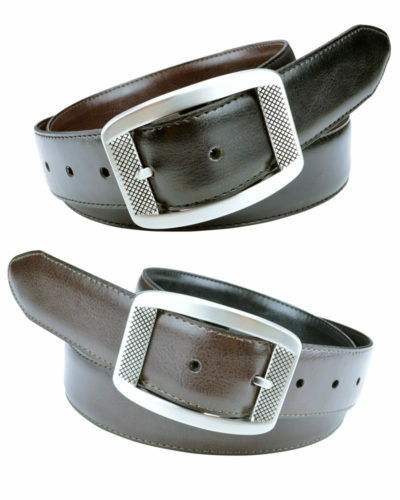 Solid Leather believes a belt is the most practical and essential piece of fashion in a wardrobe. 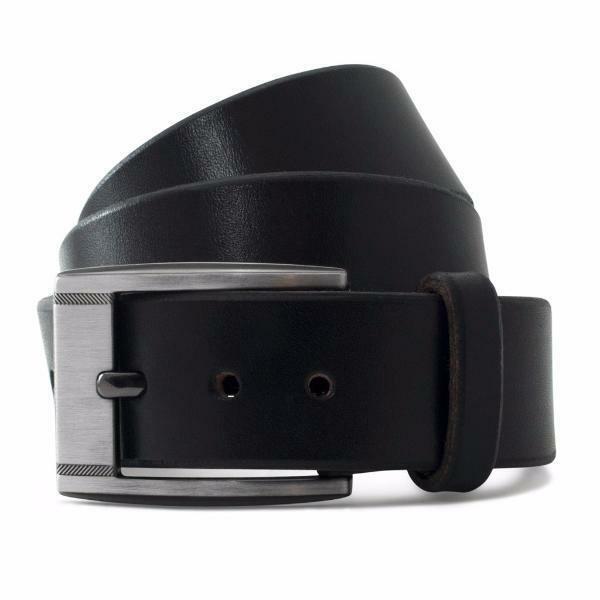 Endurance, integrity, effortless style and craftsmanship: A belt that will last a lifetime. Posted on October 29, 2018 by Lory MacDonald and filed under Belts & Buckles, Fashion, Leather Art and tagged ArtfestChristmas #ChristmasCrafts #ygk #ygkarts #kingston #ChristmasShopping. Noggins, the creative team of Charlene and Judy, is determined to keep Canadian heads warm and fashionable. Charlene's hats are all crocheted by her, by hand, each one completely unique and off the hook. She prefers working with natural fibers, wools, alpaca, soy, and her favourite, bamboo (oh so soft). Judy's hats are all sewn by her. She makes her hats out of recycled clothing, and found fabrics, scouring thrift stores for castaways. She drafts her own patterns for most, but her freeform hats are true pieces of art, using the natural lines and finishes to produce designs that are completely unexpected. Posted on October 18, 2018 by Lory MacDonald and filed under Accessorie, Fashion and tagged #ArtfestChristmas #ChristmasCrafts #ygk #ygkarts #kingston #ChristmasShopping. When 10 year old Lee Ann Garrett's grandmother put a set of knitting needles in her hands, who knew it would lead to passion and business? 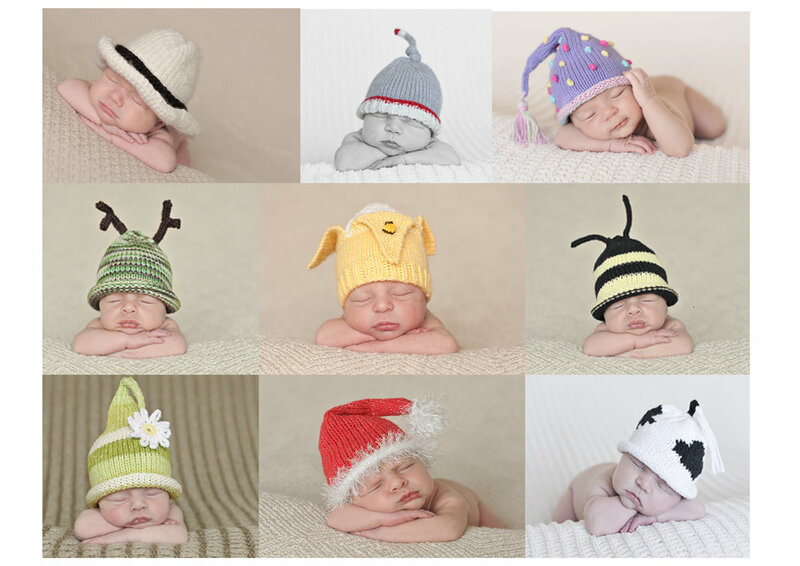 From designing and knitting her own doll clothes, Fresh Twist now makes original knit women's felt hats, baby hat sets, felt tea cozies and other knit accessories. Lee Ann has patterns published three knitting books, one selling over 24,000 copies! Cozy knitted accessories make wonderful holiday gifts. Posted on October 16, 2018 by Lory MacDonald and filed under Accessorie, Children, Fashion and tagged #ArtfestChristmas #ChristmasCrafts #ygk #ygkarts #kingston #ChristmasShopping. Searching for that perfect bracelet led Lisa Healy designing her own cool, edgy, unique bracelets. My Wristy Business prides itself on creating beautiful, strong impression jewellery. These Canadian crafted pieces reflect the strength and confidence of women who chose to show their individuality. 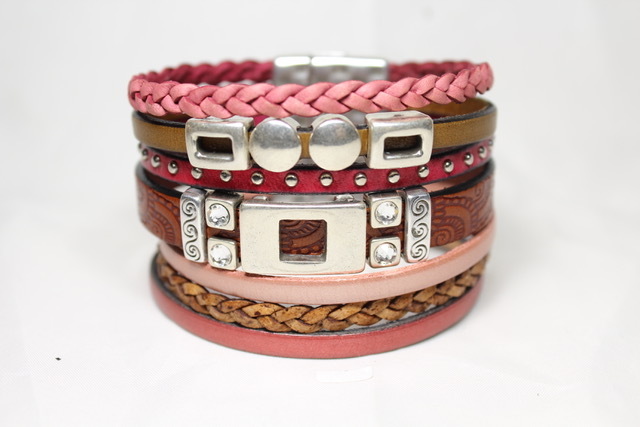 Multiple sizes are available and all bracelets are nickel and lead free. Great gifts for that strong and unique woman in your life. Posted on October 9, 2018 by Lory MacDonald and filed under Accessorie, Fashion and tagged #ArtfestChristmas #ChristmasCrafts #ygk #ygkarts #kingston #ChristmasShopping. Moose Creek Co. is a family business of over 20 years making wraps, ponchos, winter hats and mitts out of mill ends and over runs of retired designer fabric. 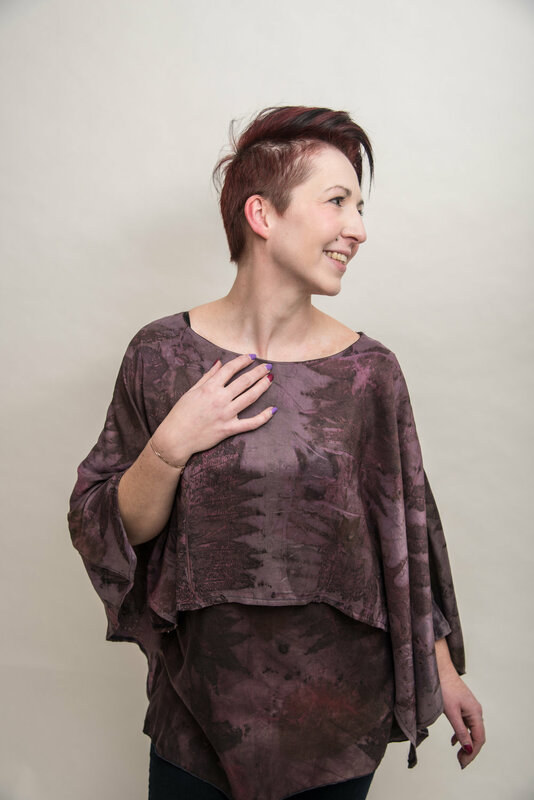 What could be a better gift for the eco fashion conscious than upcycled, locally made clothing? 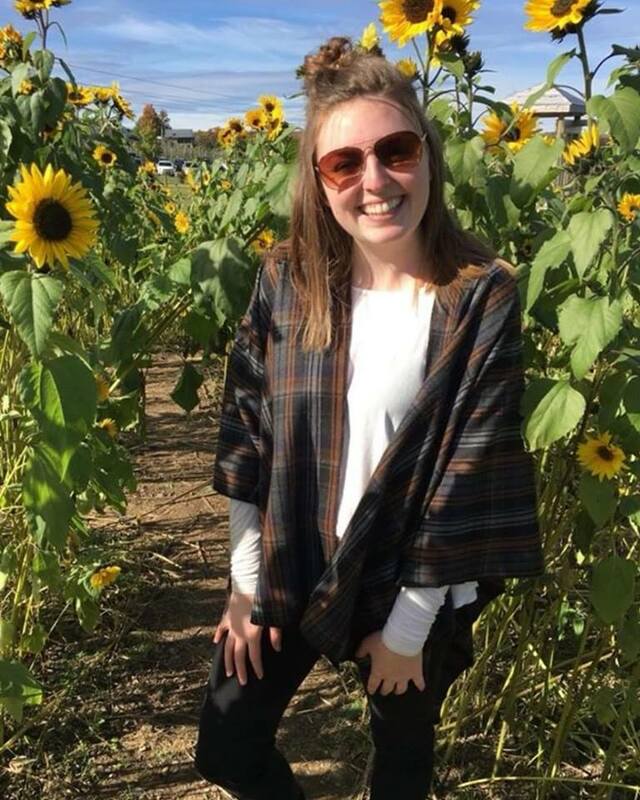 Posted on October 9, 2018 by Lory MacDonald and filed under Fashion and tagged #ArtfestChristmas #ChristmasCrafts #ygk #ygkarts #kingston #ChristmasShopping. Women's linen clothing by Cedar and Vine have an understated beauty in quality + timeless design. This was the philosophy out of which Cedar & Vine was born. 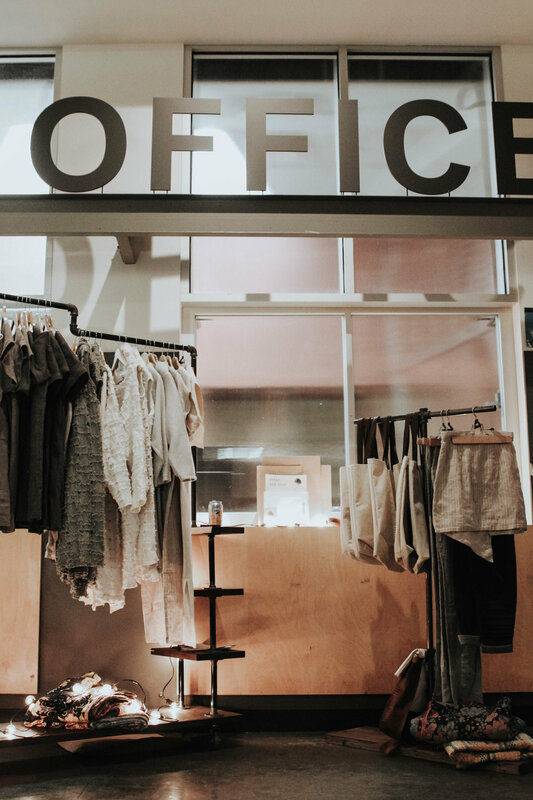 What started as a simple passion has evolved into a mindset that encompasses more than just clothing design. Cedar and Vine design with intention and in doing so discovered the value in carrying that purpose across in our daily lifestyle. They seek like-minded people. Is it you? Posted on October 2, 2018 by Lory MacDonald and filed under Fashion and tagged #ArtfestChristmas #ChristmasCrafts #ygk #ygkarts #kingston #ChristmasShopping. Thermohair are the makers of luxurious mohair socks, all made from the hair of the baby Angora goat. Kid mohair is the finest, softest, most luxurious of the mohair grades. Only one million pounds of this grade of fibre is produced worldwide per year. It is called the diamond fibre because it is very strong and rare. 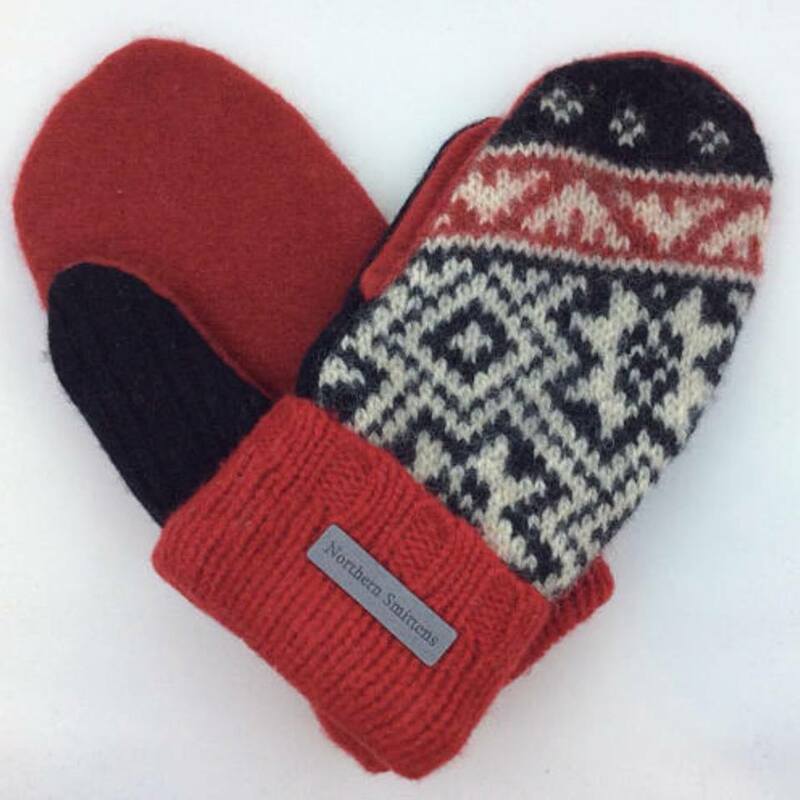 In addition to socks, Thermohair has throws and queen sized blankets; insoles for shoes; hats and scarves; mittens and mitt liners. Keep your family toasty warm this winter with gifts from Thermohair. Posted on October 1, 2018 by Lory MacDonald and filed under Fashion and tagged #ArtfestChristmas #ChristmasCrafts #ygk #ygkarts #kingston #ChristmasShopping. 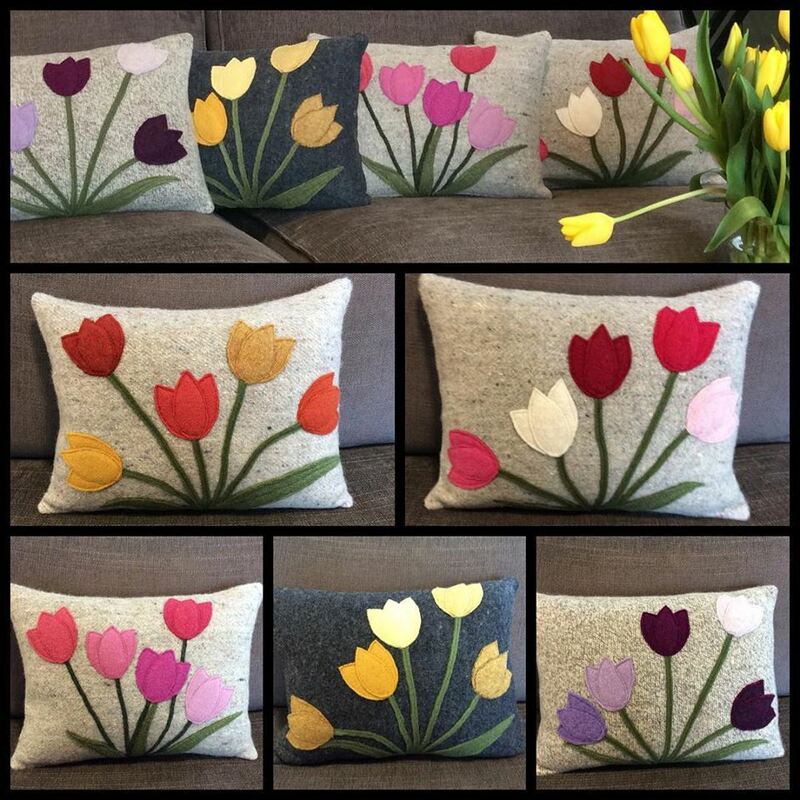 With her flare for design and love of textiles, Halina Shearman has created colourful, original works of art for over 25 years. Her passion for creative fashion design inspired Halina's current line from her large, personal collection of vintage silk scarves. All designs are proudly made in Canada using the finest hand picked materials. Posted on September 28, 2018 by Lory MacDonald and filed under Fashion and tagged #ArtfestChristmas #ChristmasCrafts #ygk #ygkarts #kingston #ChristmasShopping. 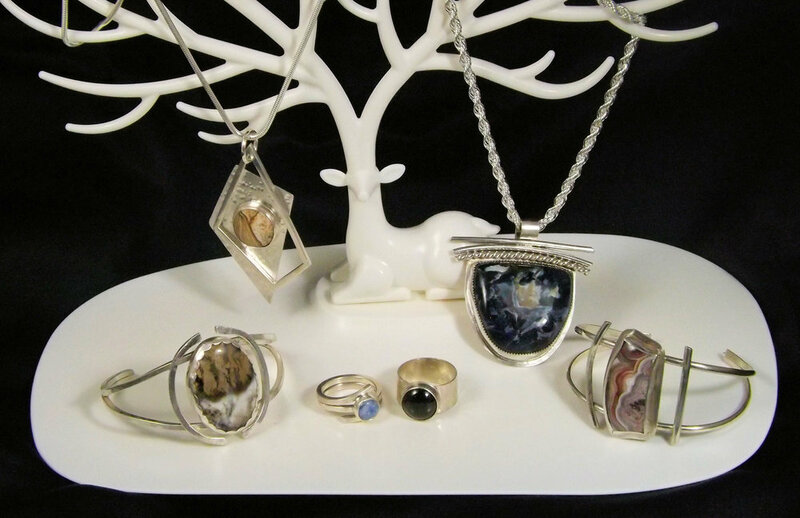 Always an artist at heart, Michele Bonutti of JDM - Jewelry Design by Mikki, developed a passion for designing and creating one of a kind jewelry pieces once she took up silversmithing and lapidary work. From sketches based on a gemstone, Mikki brings her piece to life using a variety of metals including sterling silver, fine silver, gold-filled and copper. Each piece is hallmarked with her signature stamp and metal content. Posted on September 28, 2018 by Lory MacDonald and filed under Jewellery, Accessorie, Fashion and tagged #ArtfestChristmas #ChristmasCrafts #ygk #ygkarts #kingston #ChristmasShopping. A graduate of OCAD, Torontonian Eileen Mullen's colourful designs are heavily influenced from those 9 years she lived in Mexico. 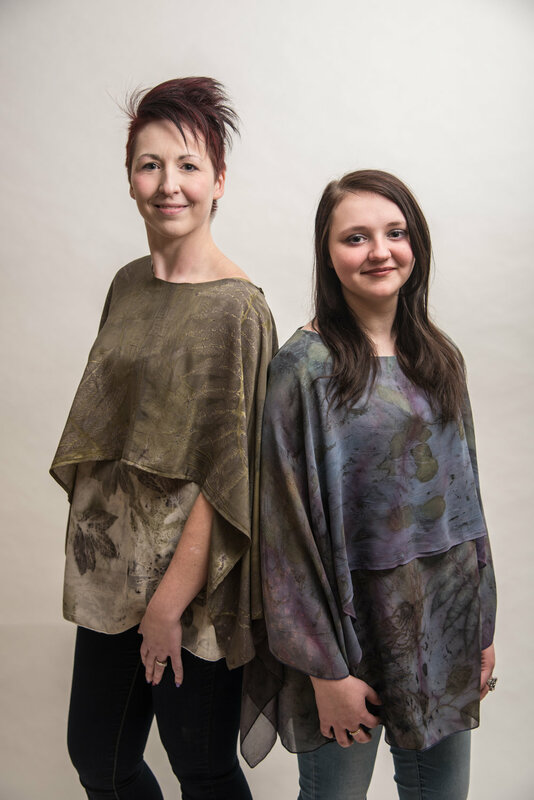 Eileen's company, Alchemy, creates designs for clothing, jewellery and canvas. 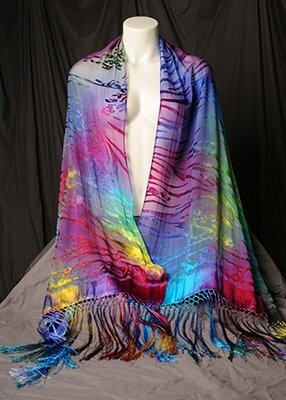 Check out Alchemy for a unique piece of wearable art. Posted on September 26, 2018 by Lory MacDonald and filed under Accessorie, Jewellery, Fashion and tagged #ArtfestChristmas #ChristmasCrafts #ygk.